I have had a change of reviewing habits this year. There has been far more regional theatre visited and less West End. There is a good reason for this as the choice of productions has been superb. Many of the shows I saw on tour ended up in the West End too, for example, No Man’s Land, The Dresser and Half a Sixpence. 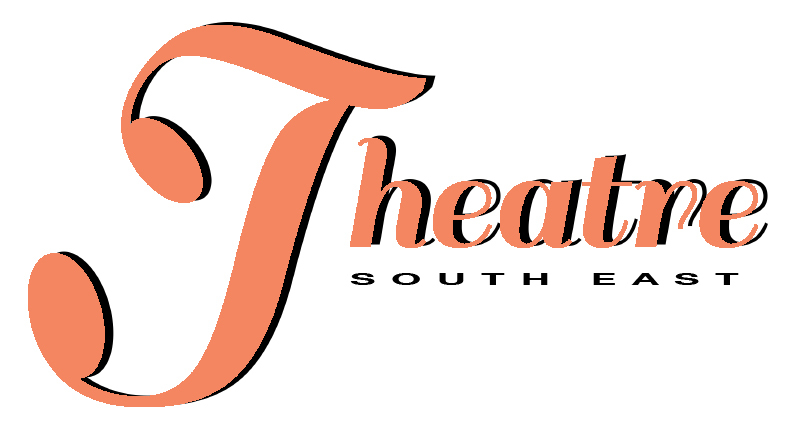 As usual, these are just MY reviews, I have many more written by guest reviewers on www.theatresoutheast.com. so if you are looking for anything in particular, try there!